"Wearing that Igorot bahag in public is such a fulfillment for me because at least, I tried to feel how an Igorot feels while wearing those clothes and it is the feeling of pride for a good cause." I swear it was one of the most unforgettable experiences I ever had - experiencing the culture of the Igorot by wearing their beautiful trademark clothes. I didn't actually expect to become an Igorot for even just a span of few minutes. 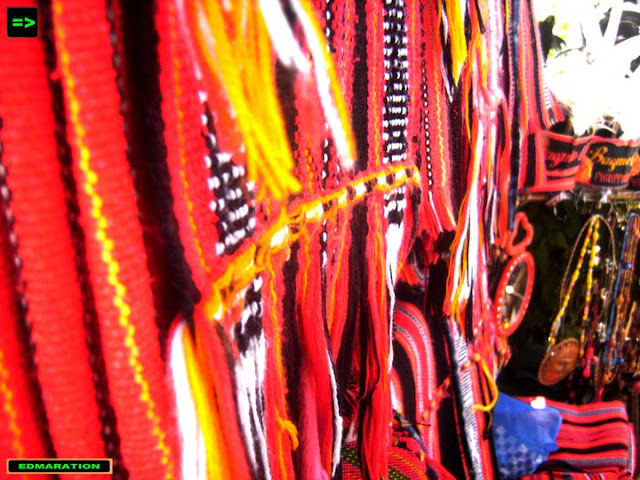 The Igorot culture is one of the most distinct in the Philippines. A tribe nestled in the highlands of the Cordillera Mountain Ranges in Luzon, it has evolved to be a popular tribe that tourists would love to see and experience. 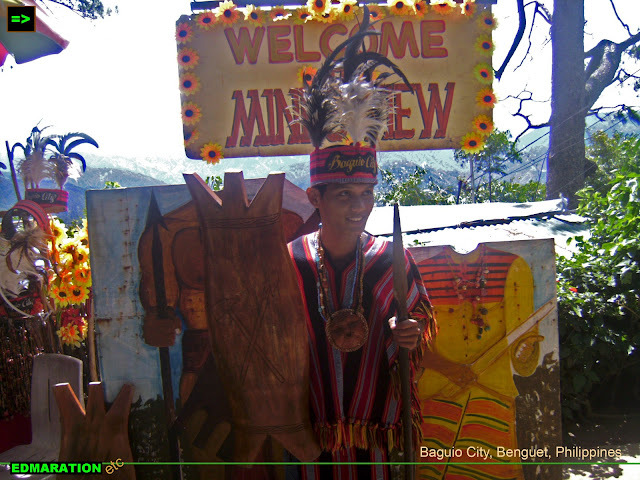 At the Mines View Park in the City of Baguio, one of the most visited destinations in the city of pines, you can become an Igorot that instant. 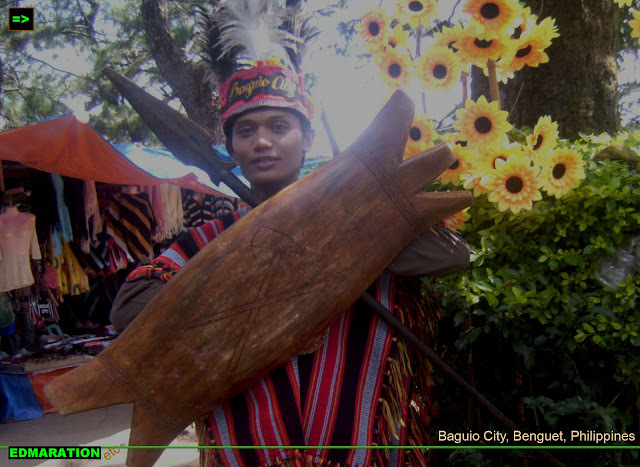 There is a spot within the park premises that will let you experience the feeling of wearing an Igorot clothing. As I was walking down to the view deck of the park, a man has been chasing after me and offering clothes. 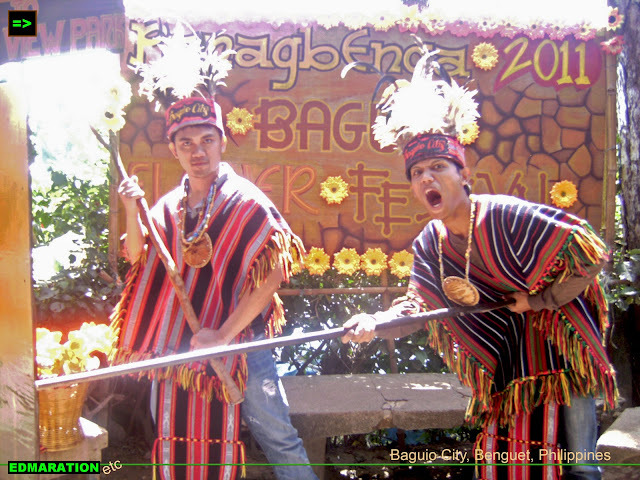 I was wondering what clothes are those and to my surprise, it was the colorful legendary Igorot clothes! Oh wow! Why not try? But of course, they do this for a living so you have to pay them 15 pesos with unlimited shots from your camera of course. 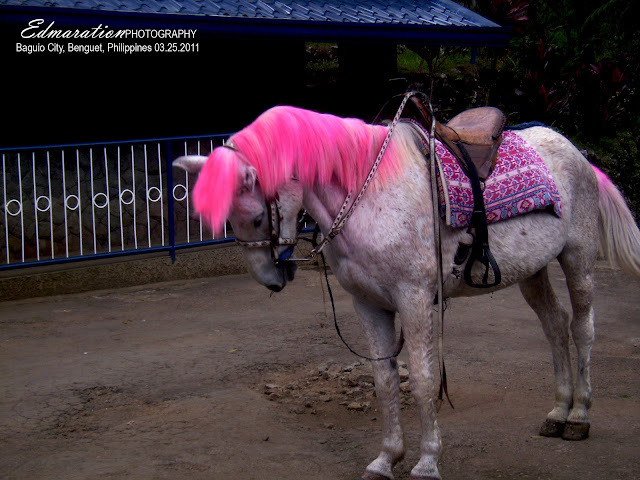 Should you wish to use some props, you need to pay about 20 to 30 pesos [I can't remember the exact amount]. Well, just a little information for everyone, if you wish to wear these clothes, you have to wear it in public. Since Mines View Park is frequented by tourists, you can't avoid hundreds of people to see you but there's nothing to be ashamed of because some other visitors will also come and try that thing. The red color of the clothes is always iconic. 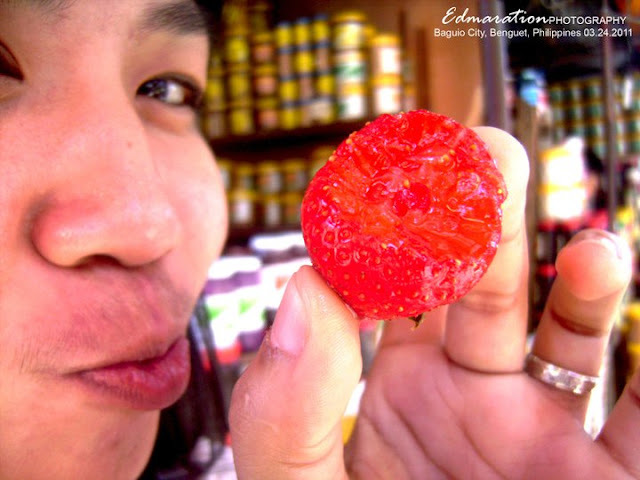 I have never seen a "bahag" consisting of dominant colors other than red, have you? It is always red and nothing but red. That is the identity of their cultural or tribal clothes. 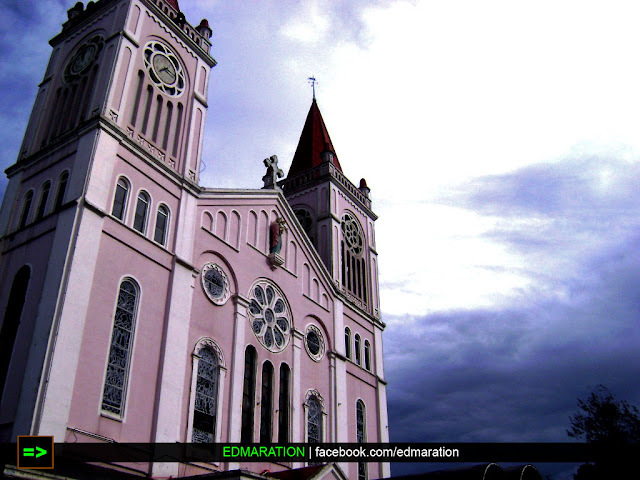 Well, the 15 pesos is just nothing compared with the experience you have to try in front of the huge crowd of tourists. Wearing that Igorot bahag in public is such a fulfillment for me because at least, I tried to feel how an Igorot feels while wearing those clothes and it is the feeling of pride for a good cause. It was a feeling of pride because there's no way an Igorot should be ashamed of because their culture is in fact helping many people to earn a living. Without the Igorot culture, there will be no dress like that, no experience to try, and for sure the man who chased after me will surely have no job to earn for a living right now. See? Their culture is linked to tourism with some economic advantages. 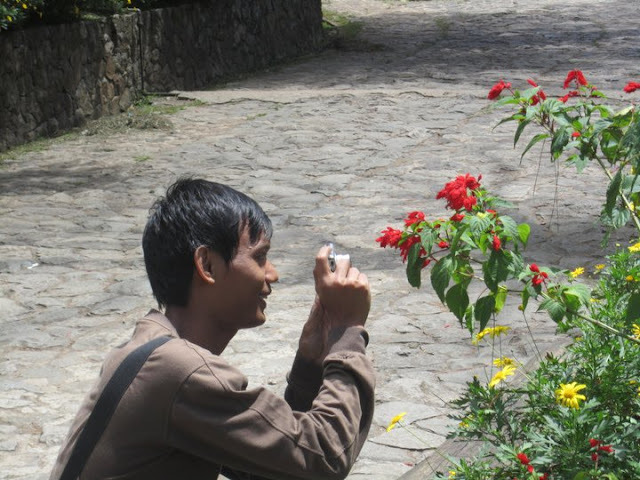 The experience is not that usual because the Igorot spirit is there. As I was wearing the clothes, little by little on my mind, I am learning the value of their culture. Their value is priceless and we can not afford to bash them. 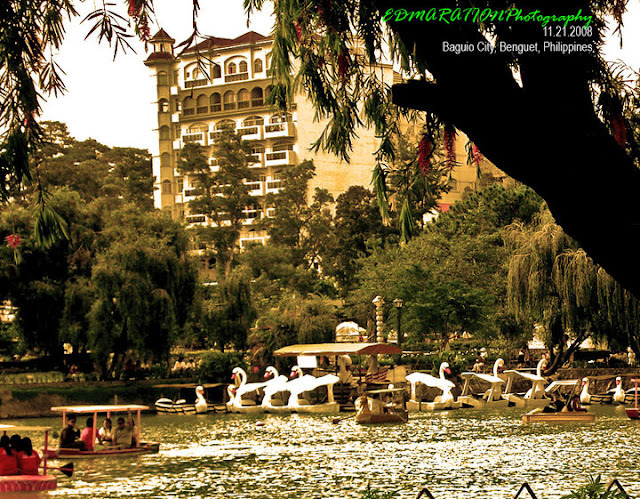 They have made the life of Baguio so colorful and so cultural that eveyone can not experience anymore if the culture will turn extinct. So to continue experiencing their culture, we must also learn to love them, respect them and don't you ever become ethnocentric because a lot of Igorot nowadays have turned to be lawyers, legislators, physicians, politicians and other professionals. 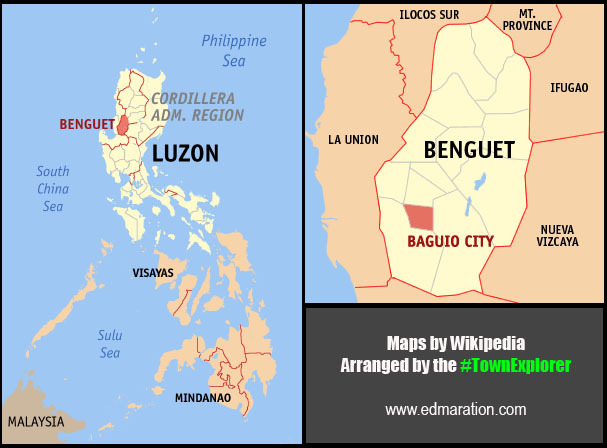 In fact, the Igorot people is in the first place more superior compared to us [somehow] who live in the lowlands and based on Manila or in the cities because they have their own cultural identity such as their clothes which we don't have. 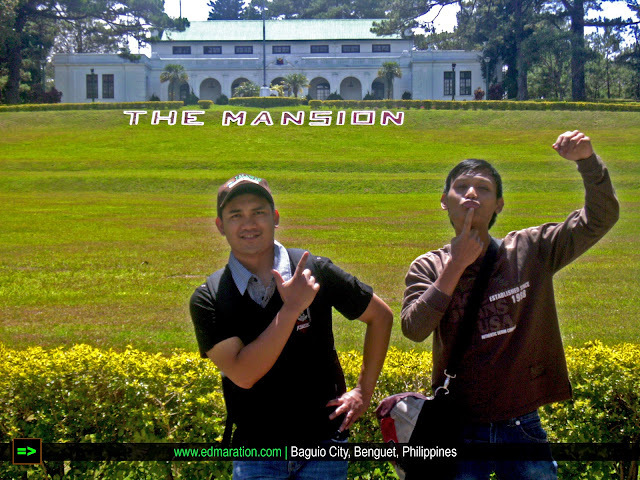 They speak their own dialect which means they can speak up to 4 languages [their local dialect, the regional language - Ilocano, national language - Filipino and the international language - English]. Never underestimate them because you'll just get embarrassed at the end of the day. 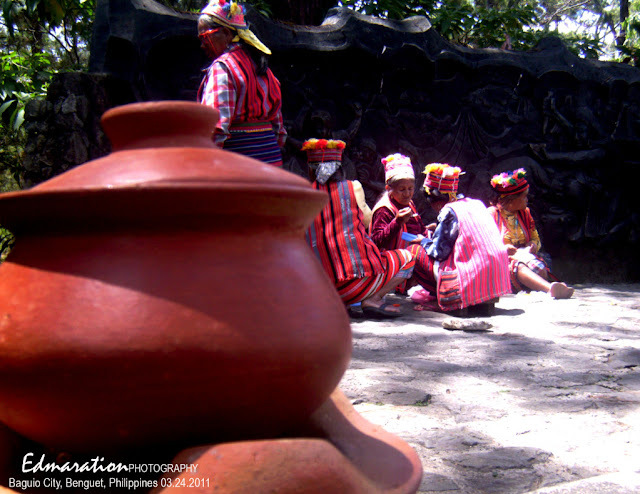 Without their culture, I may not be able to blog this post and you might not be able to read this article because no Igorot topic to talk about. 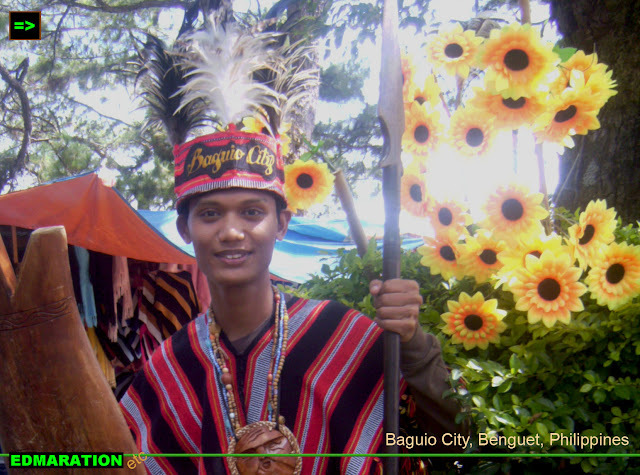 Everything comes with a purpose and the Igorot people are just an important entity to our society.